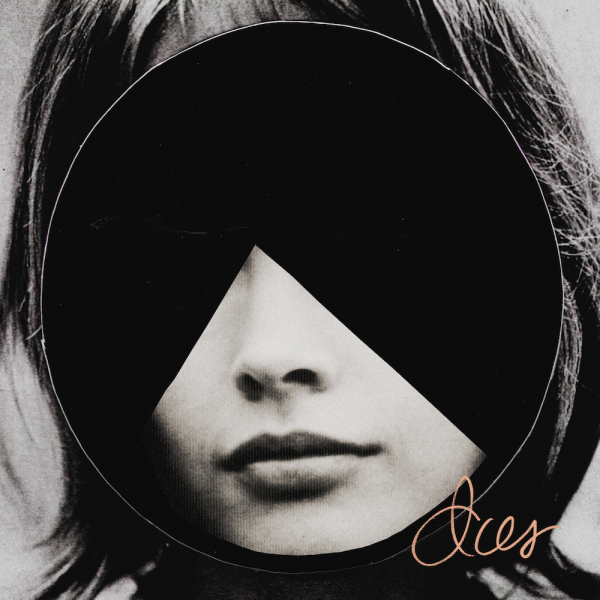 “Thousand Eyes” is off Lia Ices September 2014 album Ices, the follow-up to her wonderful 2011 Grown Unknown. I enjoy Grown Unknown more than Ices, but Lia Kessel still produces several great songs this time out, “Thousand Eyes” being one of them. You can find Lia Ices albums through her Website or Jagjaguwar and follow her through Facebook, Twitter, Youtube, Soundcloud, and Instagram.